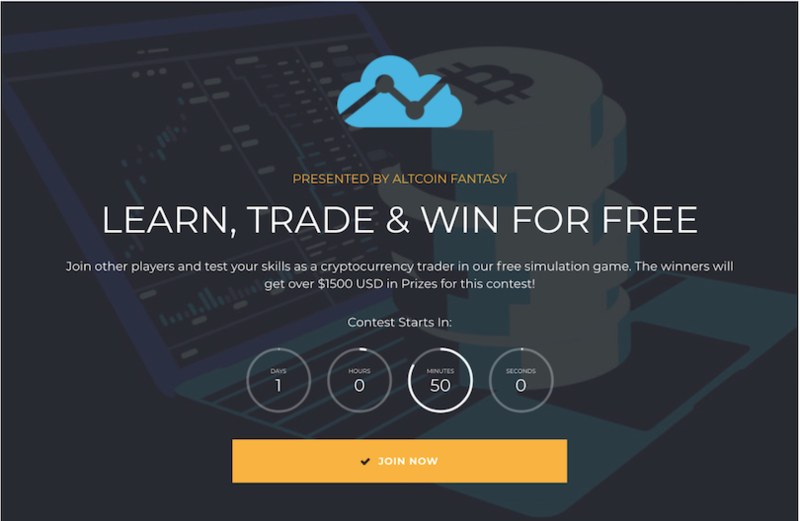 TradingView + Altcoin Fantasy Bring A Free Altcoin Crypto Trading Game Contest – Win Prizes! Altcoin Fantasy – the free cryptocurrency trading simulation game – announces a contest with TradingView, the leading charting and social network for traders in equities and cryptocurrencies markets. Altcoin Fantasy is partnering with TradingView to give away over $1500 USD in prizes for the next contest. The contest will start Aug 1, 2018 and will end on Aug 11, 2018. Altcoin Fantasy is a free bitcoin/altcoin trading simulator that hopes to get people excited about the cryptocurrency/blockchain space. It features a realistic, crypto fantasy trading simulation platform and has helped tens of thousands learn how to trade altcoins, risk-free with regular free weekly contests. Users start with a virtual $10,000 USD altcoin trading account, and using features that are aimed at educating players on how to trade on the platform, trade with different digital currencies and altcoins. Price charts are available to users on the platform, as well as news and also a leaderboard where they can see other players’ trades throughout the contest period. This cryptogame is absolutely free to play and at the end of each weekly contest, the top traders will win prizes. 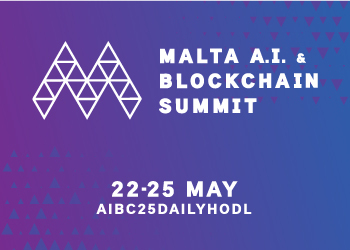 To make it more exciting, there will be prizes throughout the week to engage users to learn about the different cryptocurrencies. 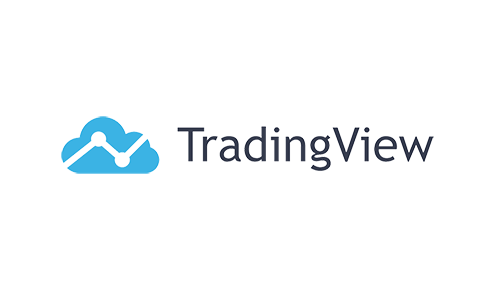 “We are excited to be partnering with TradingView, a social community of enthusiasts from both the equities market and the cryptocurrencies market. Traditional equity investors are transitioning into cryptocurrencies and TradingView is primed to take advantage of this with their user base of over 7 million,” says Tommy Chan, CEO of Altcoin Fantasy, a free cryptocurrency trading simulator game. TradingView is a charting and social network for traders, with a platform for technical analysis. 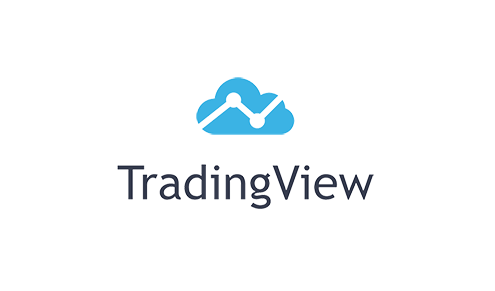 TradingView is geared toward private investors and traders. The service is available in multiple languages and has 7MM+ users in over 175 countries. Its main capabilities are in trading of equities, futures, Forex, and more recently, cryptocurrencies. Altcoin Fantasy – the fantasy crypto and altcoin trading game – is available on the web and on mobile from the Apple App store and the Google Play store. • 51st to 100th – 1000 ACF Points! This is a 10-day contest. Sign up now for the next free contest to learn, trade, and win on Altcoin Fantasy’s altcoin cryptocurrency trading simulator.